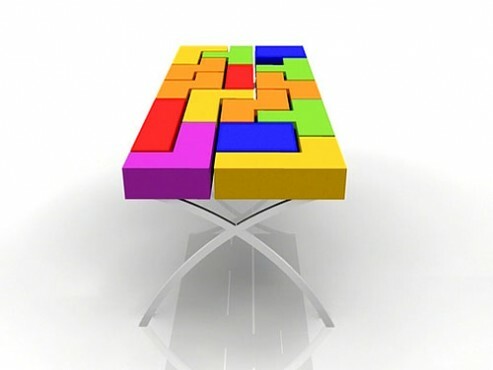 If you have never play Tetris before, following Tetris Table Concept might be something new to you. 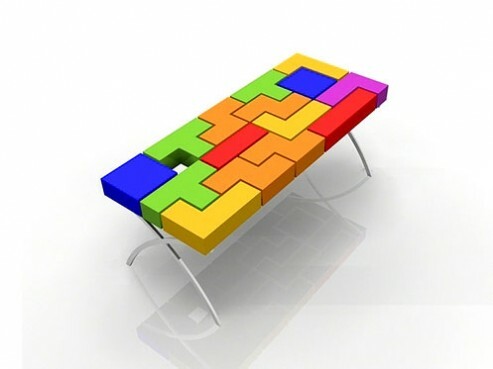 Designed by Jared Kohn, Tetris Table Concept comes in colorful pieces and the unit is a combination of various shapes. And another wonder about the Tetris Table Concept is you could actually pull and place the pieces in the order to your preference as long as those shapes form a table design. Presume it is your morning exercise tool, rearranging the Tetris Table will somehow let you get some sweat in the morning. The Tetris Table will fit well to both your indoor decoration and also a neat gadget for a picnic spot. You would probably love to see your family enjoy setting up the Tetris Table as part of the outdoor fun while having the potential to lose some weight in the row. This Tetris Table Concept is in its design stage, no wording when it would be mass produced.